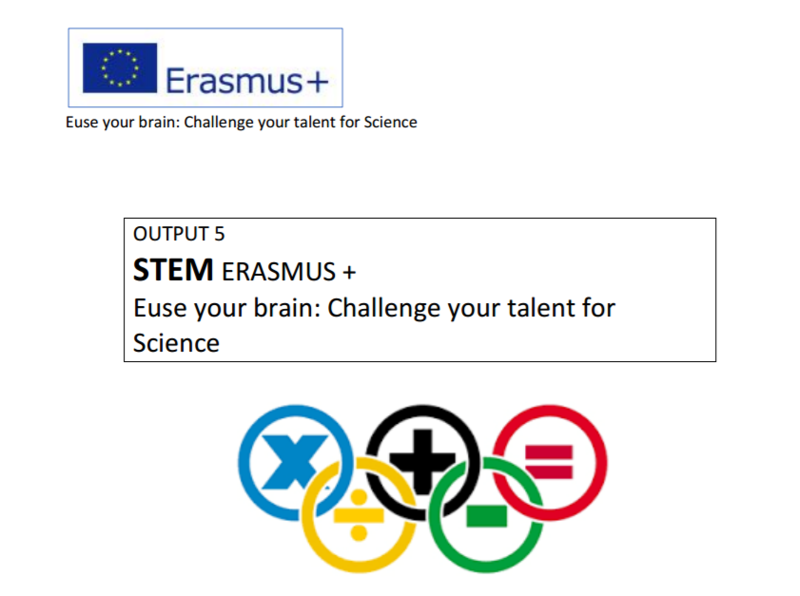 Maths students of each country, together with their teachers, have developed fun exercises for primary school pupils to introduce them into the interesting challenges that Maths has to offer. The different exercises have been collected in a brochure that can be made available to primary schools to increase the early learners' motivation. The exercises are written in an English that should be understood by the young children of all countries. You can download the brochure and challenge your brain.